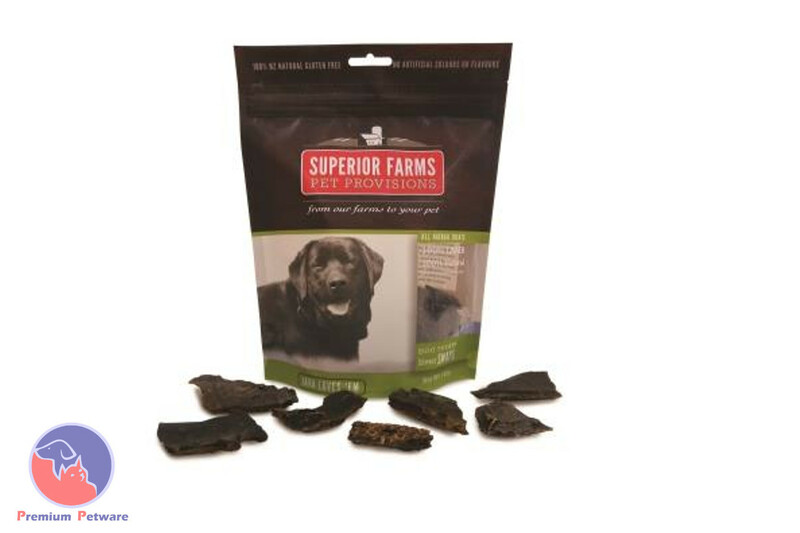 Superior Farms pet provisions chews and treats are made in Fielding, right here in NZ. These products are all 100% natural. Your dog will love them. Your dog won’t be able to wait for you to snap off a piece of his favourite liver treats! Made of 100% natural lamb liver, dogs find these tasty liver snaps to be irresistible! Snap off a piece or feed the entire treat at one time!